I didn’t want to make something as heavy or time consuming as banana bread so I flipped through one of my favorite quick-recipe books. 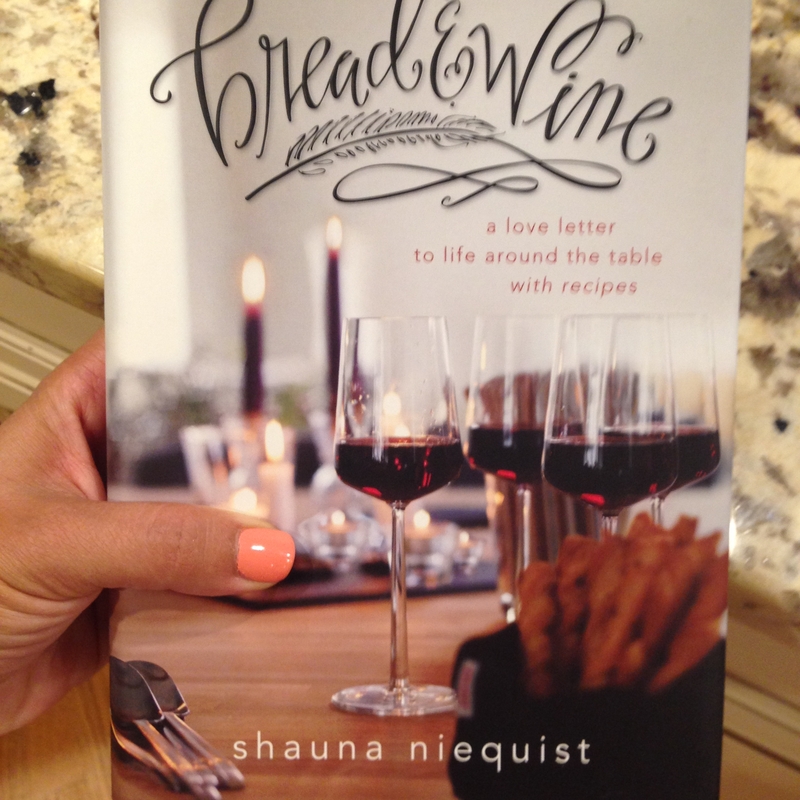 Bread & Wine: a love letter around the table with recipes by Shauna Niequist is one of my all time favorite books if not my very favorite. Even Brene Brown said “There is something sacred about this kind of truth telling. I couldn’t put it down.” The book contains memoirs and short stories that are all real, poignant, and most chapters end with a symbolic recipe. The tone is so cozy and lovely and it is just the perfect book to curl up with. She speaks about how her fondest memories and greatest moments of pausing and enjoying life have happened gathered around a table enjoying a meal. I cannot believe how simple and gourmet tasting her recipes are. 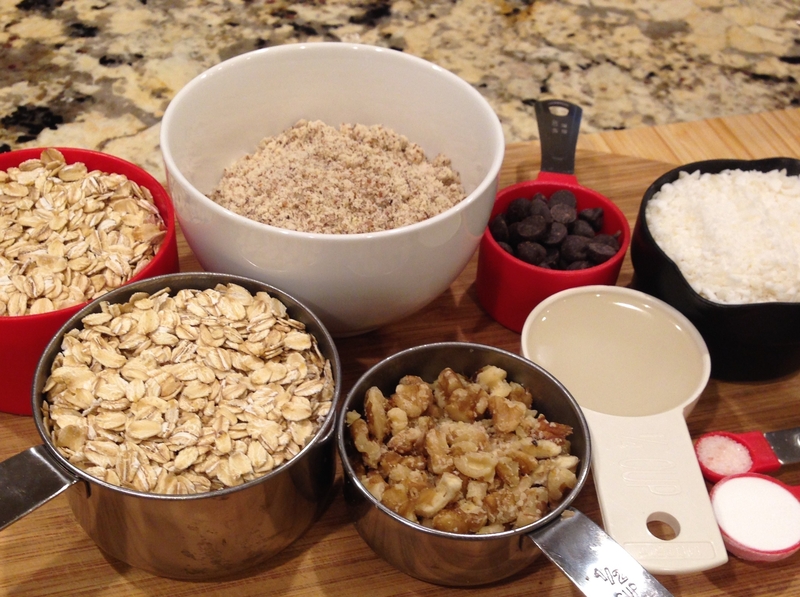 Many are gluten free and do not contain refined sugar either. 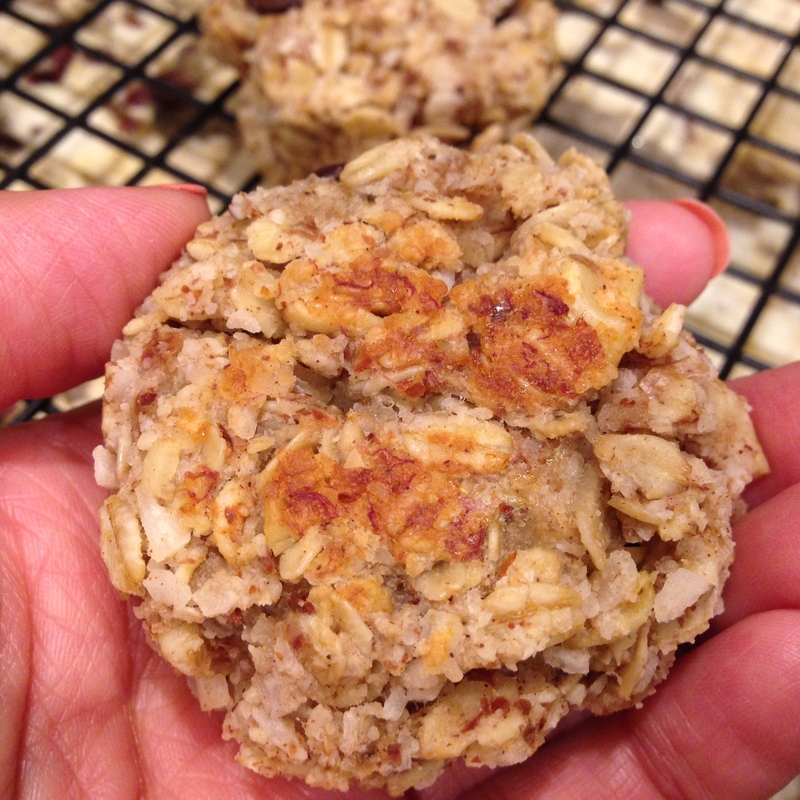 I decided to make the Breakfast Cookies recipe from the book (with some modifications) which the whole family loves. 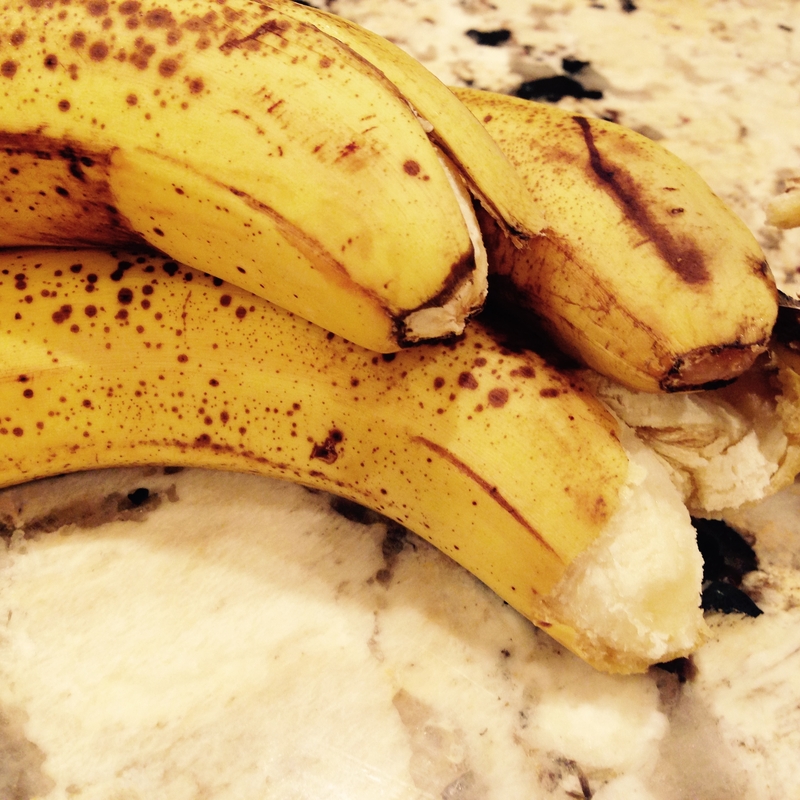 My children helped me mash up the bananas and gather up the ingredients which kept them patient :). 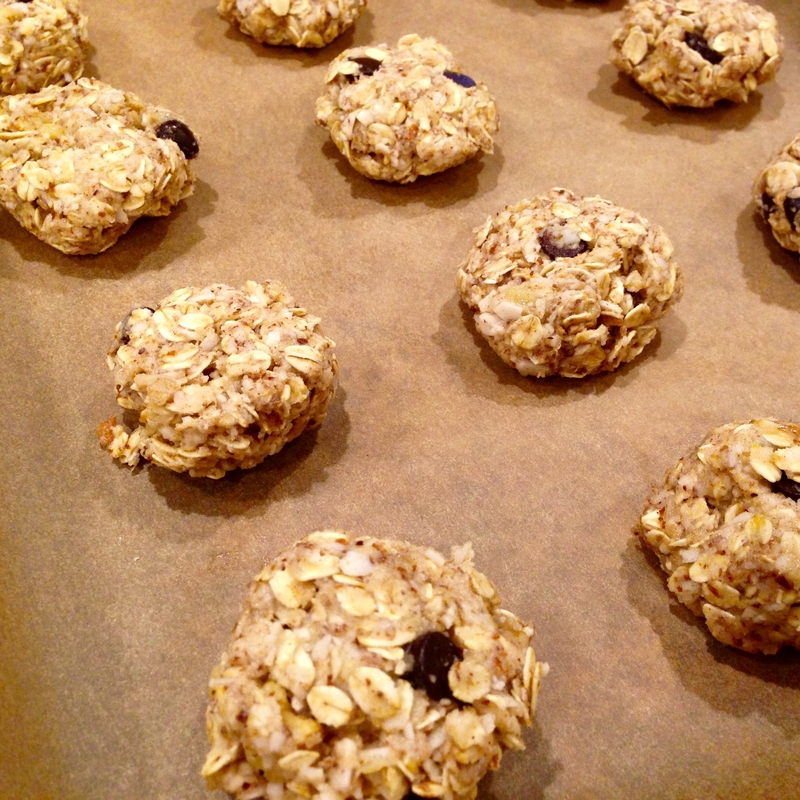 The cookies have no added sugar, no flour, and no dairy. You can make them nut-free as well by replacing the walnuts with unsalted pumpkin seeds, hemp seeds, or extra chocolate chips! 3. 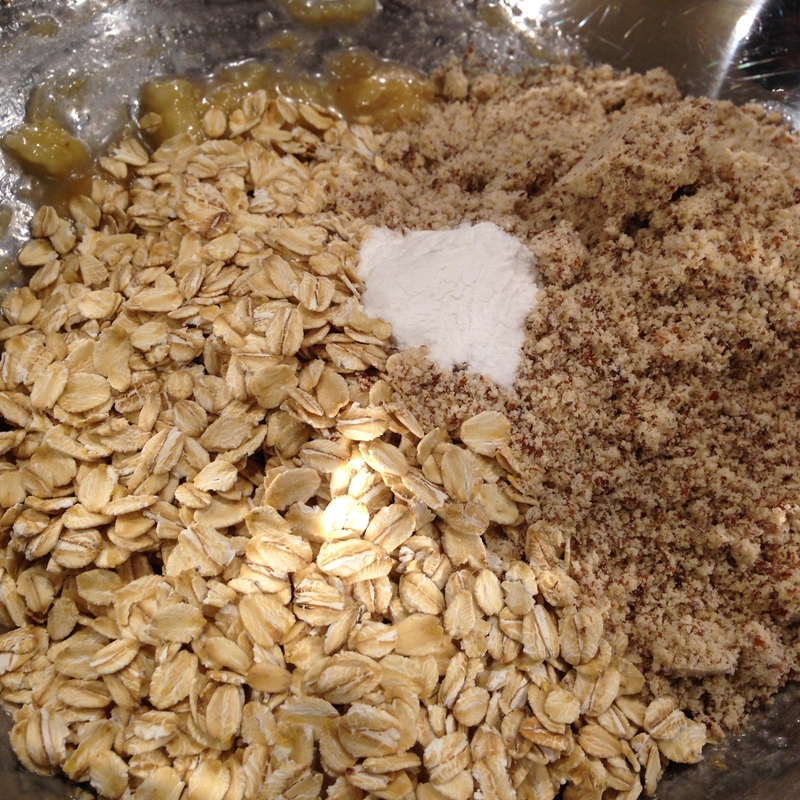 Add the salt, baking powder, cinnamon, oats, and almond meal and stir. 4. 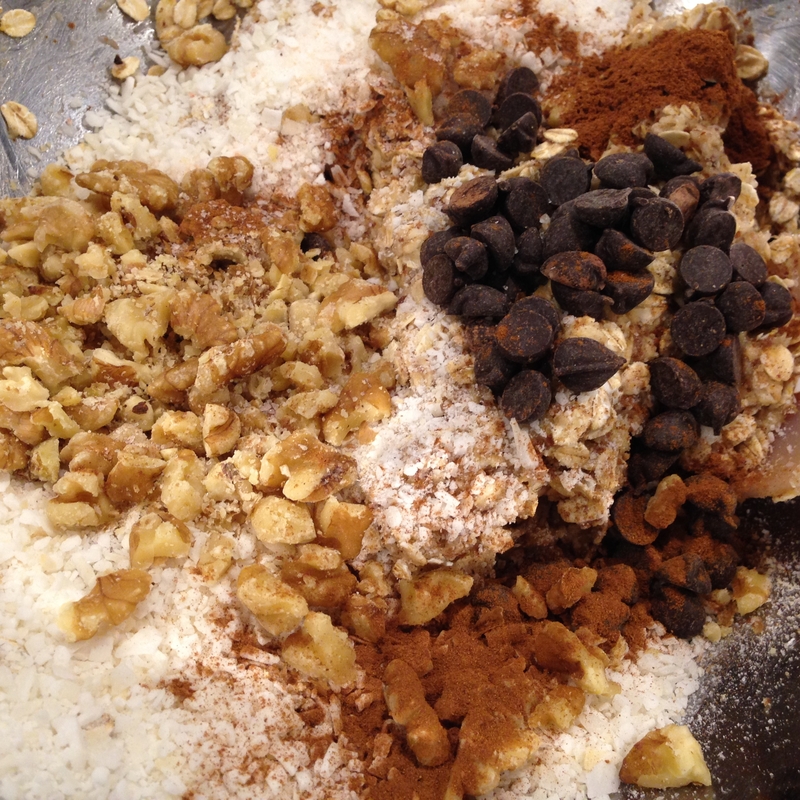 Stir in the walnuts, chocolate chips, and shredded coconut. 5. Scoop up 2-4 tbsp of dough depending on preferred cookie size and flatten slightly before placing on a cookie sheet lined with parchment paper. The cookies will not spread so you don’t have to space them out very much. 6. Bake for 16 minutes and cool for 5 minutes before serving. They should be browned at the bottom. 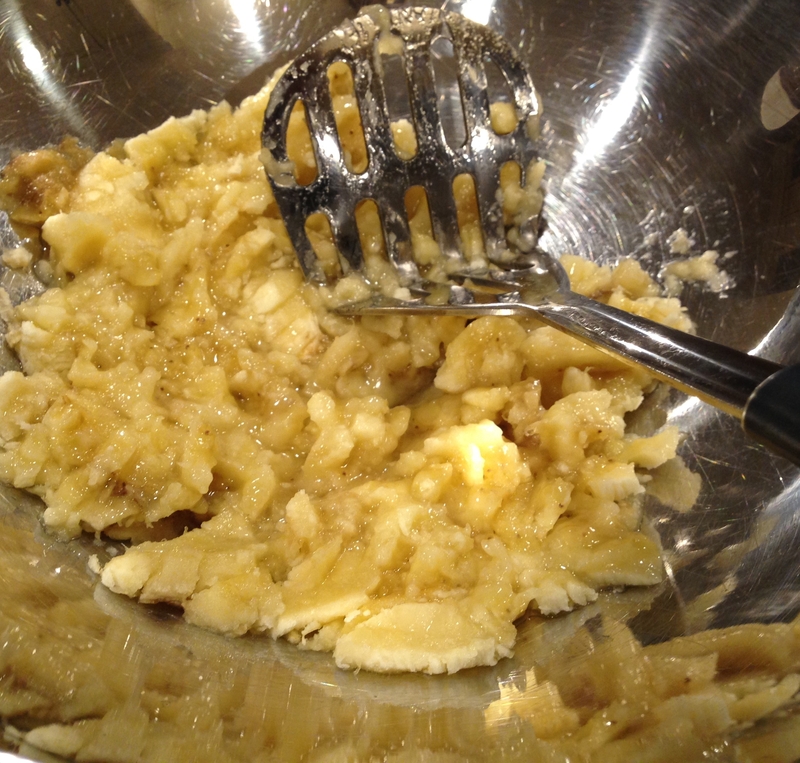 A smear of peanut butter was delicious on them! That means a lot! So glad you find it useful.